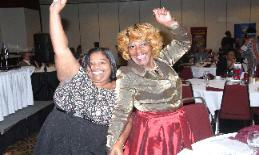 Success and a Tremendous .... WOW! 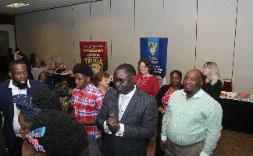 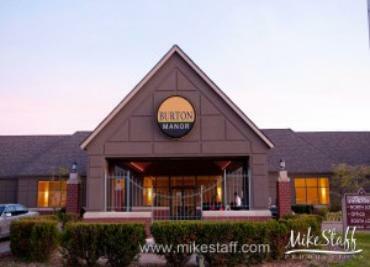 THE BURTON MANOR in Livonia, Michigan.. 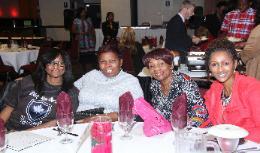 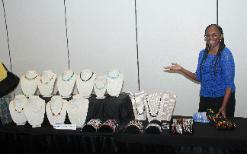 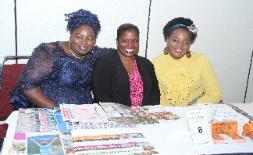 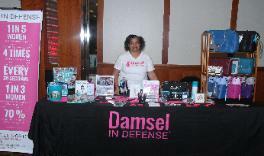 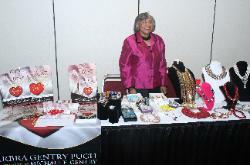 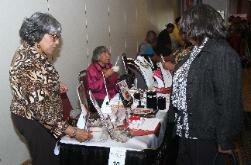 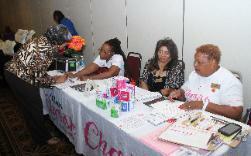 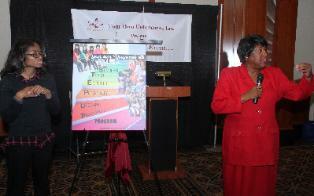 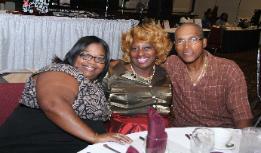 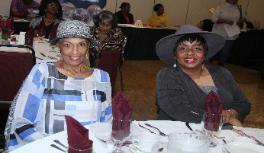 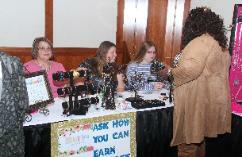 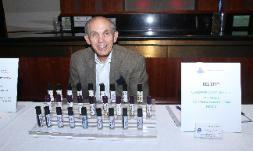 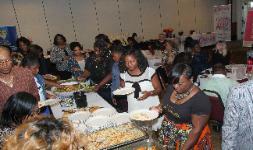 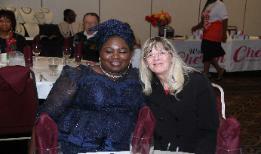 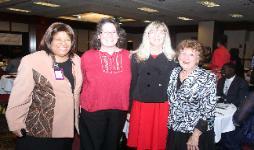 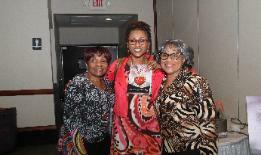 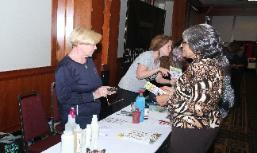 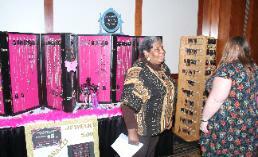 EXCELLENT VENDORS were at this year's WOW Event and our guests enjoyed GREAT shopping! 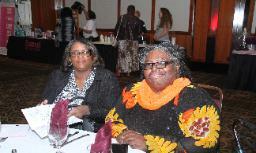 Starting the Summer of 2018. 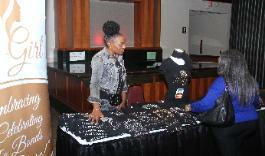 Solomon of Elite Couture Boutique. 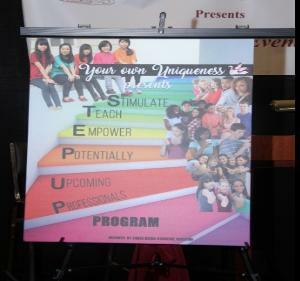 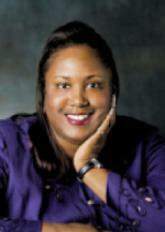 OUR ATTENDEES WERE ENLIGHTENED, ENCOURAGED, AND .... 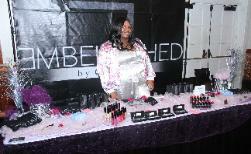 TRANSFORMED!